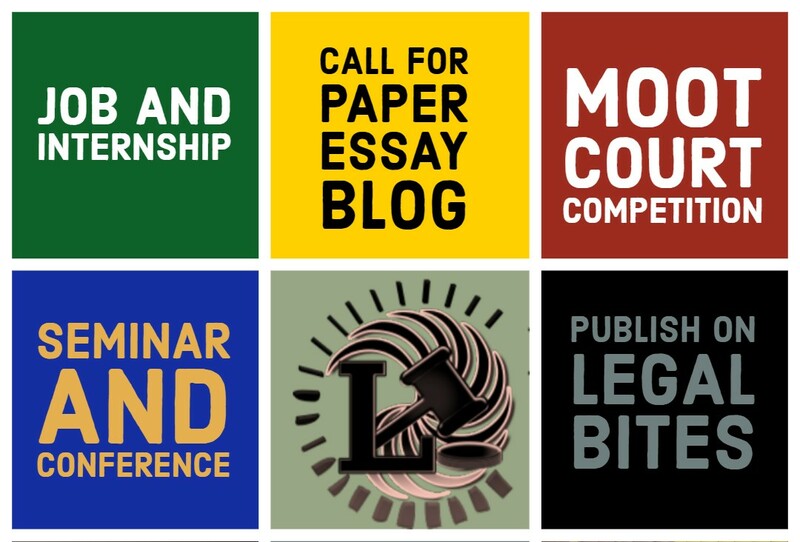 The LAW Learners (TLL) is an organization which is aimed at providing FREE Certificate Courses, Competitions, Quizzes, Workshops, Internships, Publications to the people (including both legal and non-legal fraternity). The LAW Learners is funded by the Government of Gujarat. Our efforts have been appreciated by the Times of India, DNA, Dainik Jagran, etc. We have as well been appreciated by the Governor of Gujarat, Former Prime Minister of India Dr. Manmohan Singh and Former CJI Justice Dipak Misra. Our first Five Law Quizzes witnessed a Registration of over 950 participants. 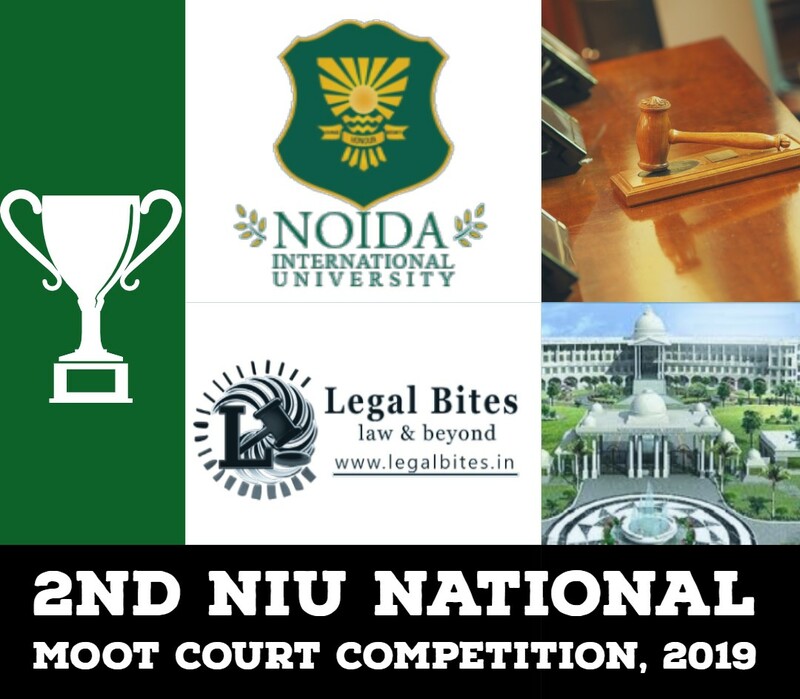 We are glad to announce our Sixth National Law Quiz. We hope you are as excited as we are. We expect to make it an enjoyable and enriching experience for all. Free Publication Opportunity in the Indian National LAW Review to all Finalists. All Finalists receive a Certificate of Excellence alongwith a Letter of Recommendation. All Finalists get any of our Advanced Course and EBook on Constitutional Law, free of cost. Assured Internship with TLL to alll Finalists – Online. All the Participants shall receive a Course Coupon of 25% Discount on our Company Certified Courses. All the Participants of the TLL 6th National LAW Quiz shall receive a Participation Certificate. There is no restriction on the eligibility to participate. Any Indian citizen can participate in the Quiz. The Quiz shall take place online. The Quiz consists of two Rounds – PRELIMS and FINAL. The PRELIMS shall take place on 20th April ‘2019 and the Finals on 21st April ‘2019. LAST DATE TO APPLY:- 15th April ‘2019 11:59 P.M. The Prelims round shall consist of 50 Questions. You shall have the liberty to choose your Own Subjects. You need to pick 5 Subjects [your strong areas] out of 10 subjects and the Prelims Round shall be based upon 10 Questions each, out of those subjects. The Level of Questions would be Easy to Moderate. The Final Rounds shall consist of 50 Questions. It would be based on Constitutional Law, Legal Awareness [Current], Contracts Law and Criminal Law. The level of Questions would be Moderate. Top 80 participants of the Prelims round move to the Final Round. The Results of the PRELIMS shall be declared on 21st April ’19 by 11 A.M. The Results of the FINAL round shall be declared on 22nd April ’19 by 11 A.M. There is a NOMINAL Registration Fee of Rs. 25 for maintenance purpose. LAST DATE TO APPLY – 17th April ’19 11:59 P.M.
A NOMINAL Registration Fees of Rs. 25 shall be charged for the competition. This is merely for maintenance and handling. You may directly fill the google form here. 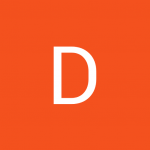 CLICK HERE to contribute the knowledge/information you would share on Legal Bites.